I often have to stop and remember just why I started taking photos in the first place. Sure, I thought it was fun and creative, but I originally started taking photos because I knew that I would have kids of my own one day, and I wanted to document our lives together. I am not only an organic portrait photographer, but I’m a lifestyle photographer too. 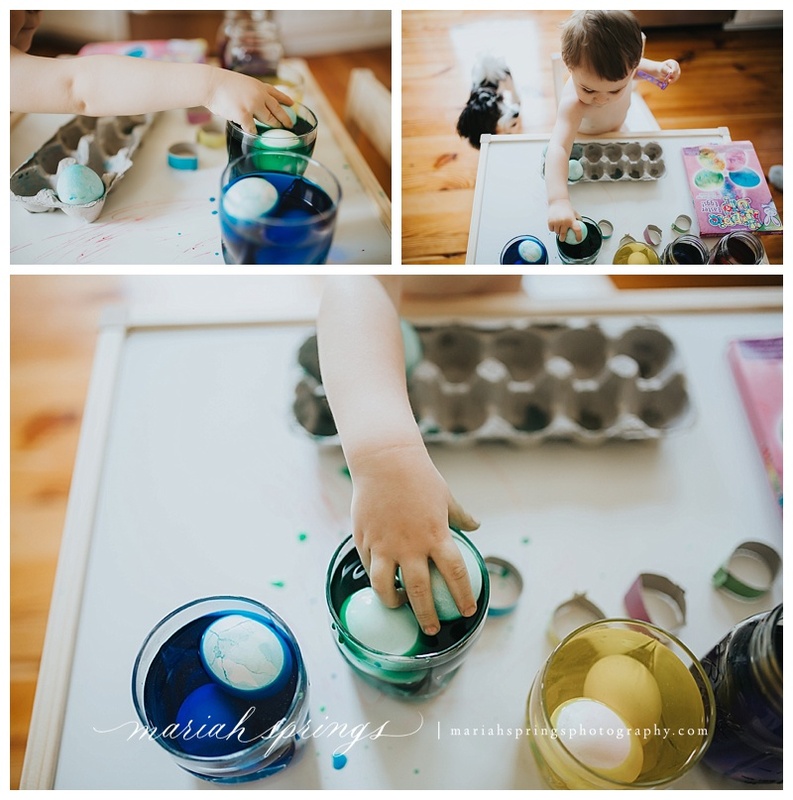 I call my style a combination of the two, and I absolutely LOVE capturing the little things in life like this: our Saturday coloring Easter eggs together in the kitchen!